The German-made M5Xi series features world-class engineering and optical systems, built to strict military specs and precisely crafted for victory – on the battlefield, or in competition. The 5-25x is the ultimate sniper scope for long-range platforms and large calibers. 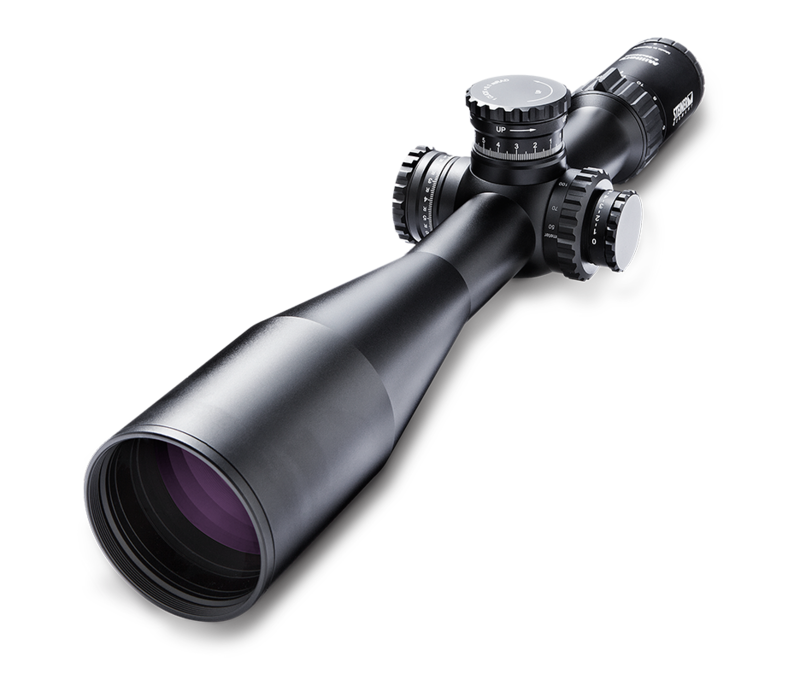 High power and equivalent elevation travel extend your range beyond 1 500 meters, with outstanding visibility even in lowest light. durable construction you can trust to stand up to any cold or wet condition. Waterproof to depths of 10 meters (33 feet).